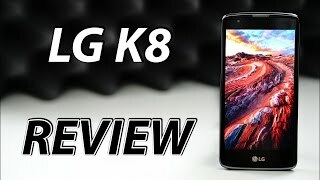 How to Hard Reset on LG K350NDS(LGK350NDS) aka LG K8 Dual LTE ? 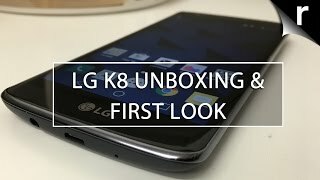 How to Factory Reset through code on LG K350NDS(LGK350NDS) aka LG K8 Dual LTE ? Enter one of the proposed codes: 3845#*350# or 277634#*# or *#546368#*350#. 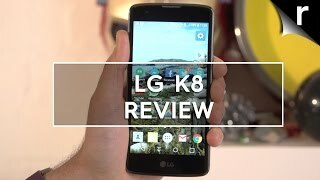 How to Factory Reset through menu on LG K350NDS(LGK350NDS) aka LG K8 Dual LTE ? We change server. We back to normal work 10 December.